After three years of restoration, the Porsche Museum will finally present one of the newest additions to its collection – and the oldest 911 that it holds – at the special exhibition “911 (901 No. 57) – A legend takes off” from December 14, 2017 to April 8, 2018. 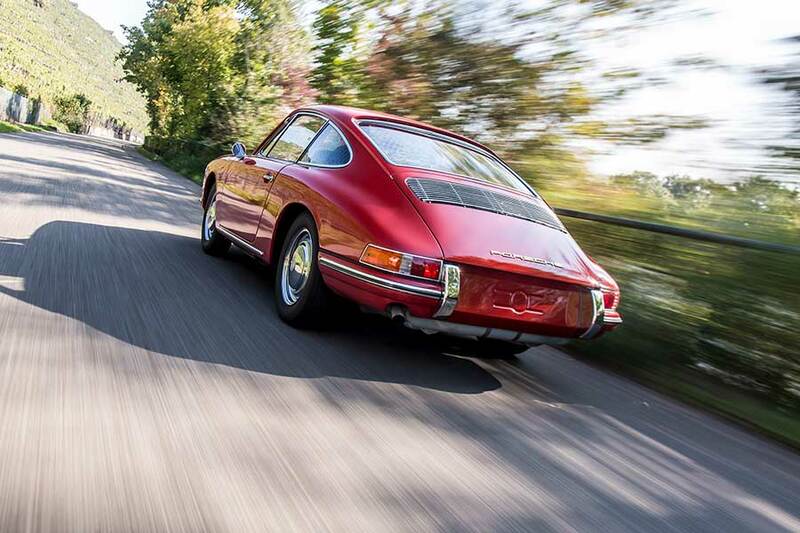 The red coupé was built in October 1964 as one of the first series-production models of the sports car known back then as the 901. 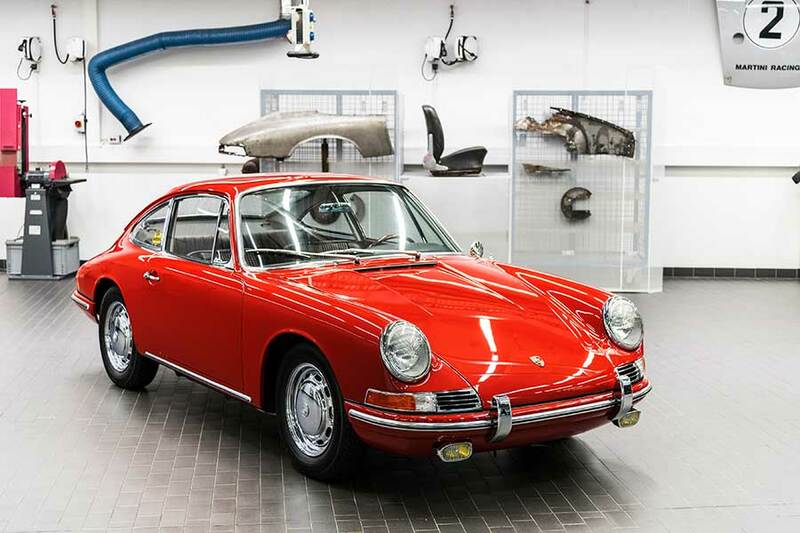 Almost exactly 50 years later, the Porsche Museum happened to find this rare item and decided to buy it with a view to restoring it back to its original state. 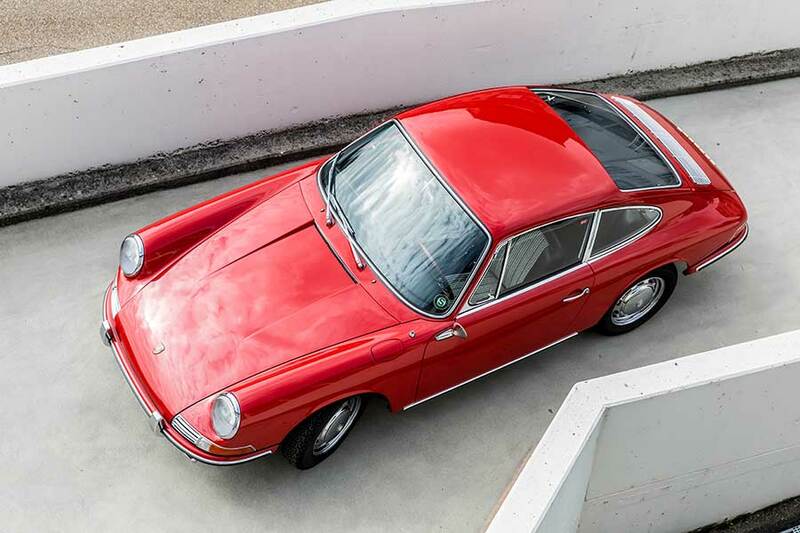 One of the crucial factors in favor of purchasing the vehicle was the fact that the old 911 had not been restored in any way, giving the specialists at the museum the opportunity to restore the sports car as authentically and as true to the original as possible. 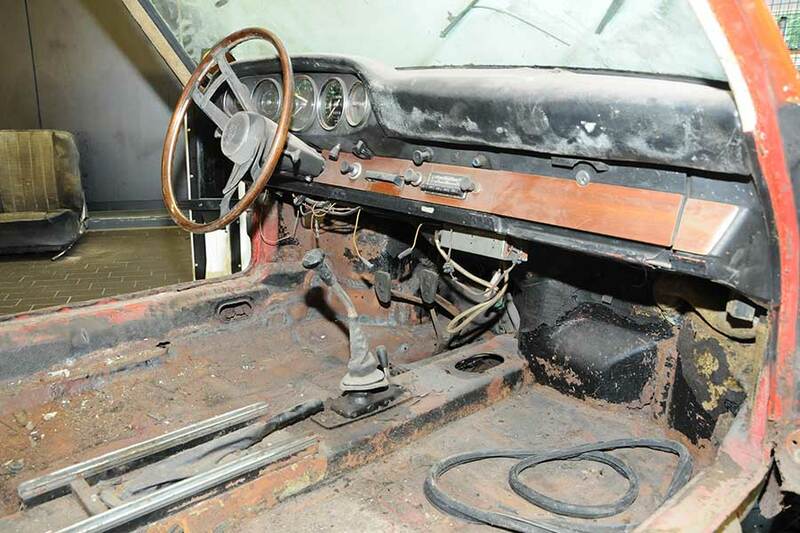 It took a total of three years to bring this very rusty sports car back to its original state, using genuine body parts from the time taken from a different vehicle. The engine, transmission, electrics and interior were all repaired following the same principle. The general rule was to retain parts and fragments where possible rather than replacing them. These intricate restoration methods used by the Porsche Museum as the standard approach are precisely the reason why it took so long to bring this highly historically significant sports car back to life. 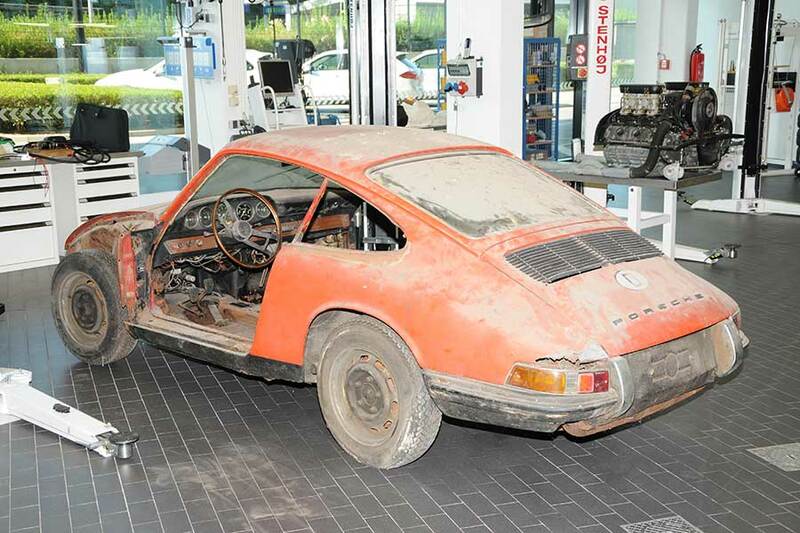 The Porsche factory collection had lacked one of these rarities for 50 years. 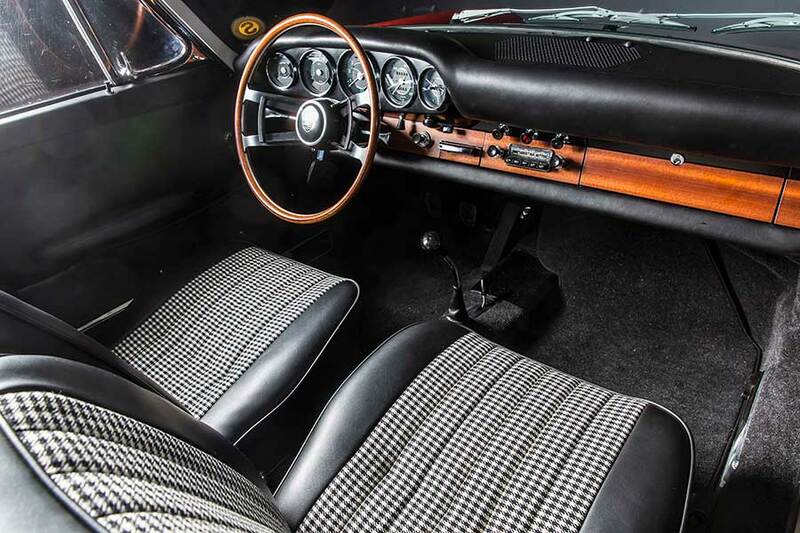 After three years of restoration the interieur appears brand new. The 911 (901 No. 57) is finally drivable again.